2018 Optimist World Champion again after 2017. How long do your sails last? The intrinsic pleasure of cruising! 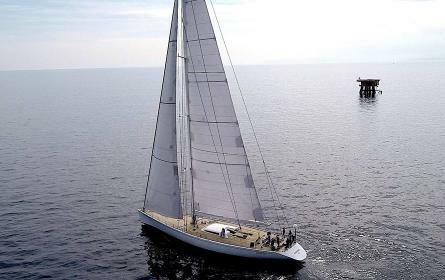 300 sqm 4T FORTE™ mainsail delivered! 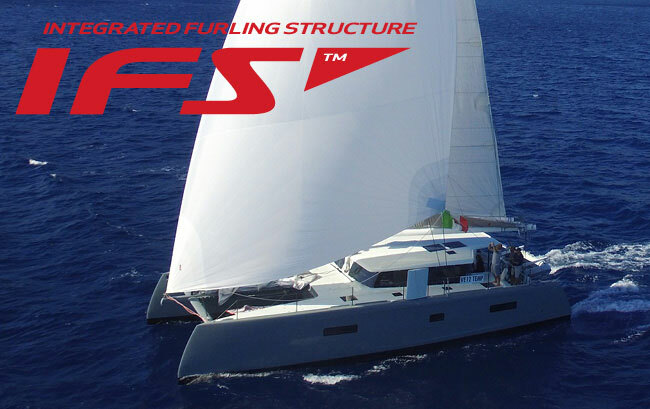 The OneSails' Superyacht team, delivered a brand new 4T FORTE™ 210C 300m2 mainsail, made in La Spezia Loft (Italy), on the elegant Frers designed 107-footer “Adesso”.